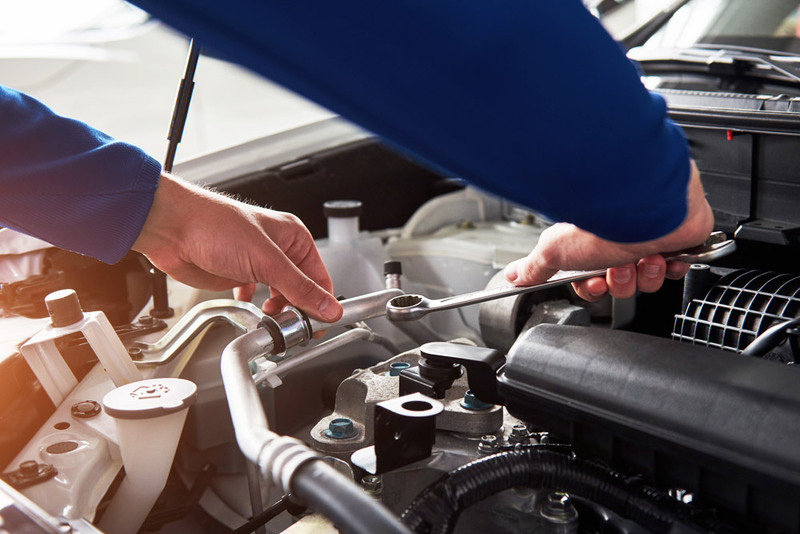 Should your vehicle need any mechanical work, or maintenance, our professional team of in-house technicians are available to perform the work. No need to worry if you have a bump or scrape, we have a fully capable body shop on hand to take care of any cosmetic damage to your vehicles. Leave it to us. We can accommodate any requirements, Maintained, partly maintained, or vehicle only. Bespoke packages available, just let us know what you need, we'll be happy to help. A fleet of hatchbacks, LWB vans, a luxury 4WD or how about your executive transport? No matter what your requirements, we can find the right vehicle for you.